There are many kitchen design tools that you can find online. If you have experience in do-it-yourself renovations, you can save yourself some money by designing your new kitchen, ordering the parts, and installing it yourself. The problem with that is that it typically takes a visit to several different websites or retail outlets to accomplish your end goal. At Semble, we offer you the ability to create, design, and buy your flat packed kitchen cabinets and provide advice all in one accessible location. Our online kitchen planner helps you create a kitchen design that suits you. Your kitchen cabinets as well as any other materials are delivered right to your doorstep and are ready for you to begin the installation. Never before has kitchen renovating been so easy. 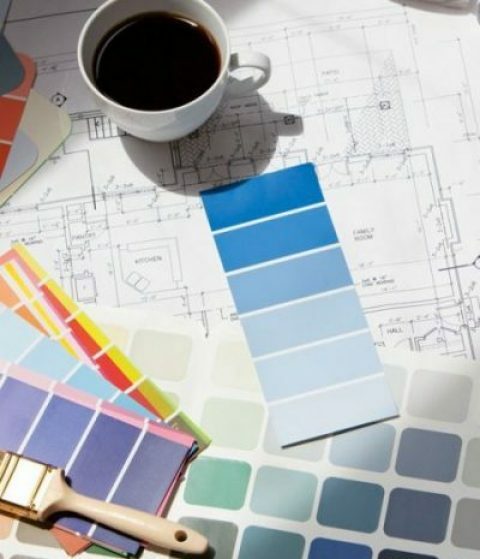 The most important part of your kitchen design is not choosing a colour or a style. It is selecting a layout. The layout design is crucial because it will determine the placement of your appliances, cabinets, sinks, and everything that you plan on putting in your kitchen. In building a new home, you have the ability to pick the layout that best suits your family’s needs. With a renovation, you are somewhat limited by the structure of the existing home. The most common layouts include the one-wall kitchen, the L-shaped kitchen, the galley kitchen, and the U-shaped model. Each has its advantages and disadvantages. Regardless of the plan you choose, Semble has kitchen cabinets in flat pack form that can be easily installed and give you a look that will amaze you, your family, and guests. Once you have chosen a layout for your kitchen, you can start with the cornerstone of the Semble kitchen – the cabinets. All of our products, cabinets included, are built to look great and to last. Plus, they are made right here in Australia. Do not think that because you are purchasing a flat pack kitchen that you are sacrificing quality. When it is all said and done, you will have a designer magazine-looking kitchen at a fraction of the price. That is another of the many benefits of being a Semble master designer (that’s you, of course). You receive factory direct pricing. Another advantage is the ability to request a sample kit. 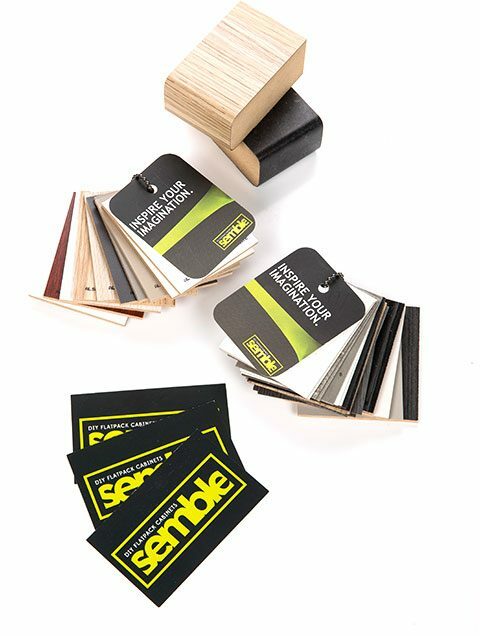 If after your research you just cannot decide, Semble can provide you with a sample kit. The kit includes examples of bench tops, colours, and more so that you can get an idea of how your kitchen may appear. Nothing beats taking a look at the real thing, as service we are happy to provide. We deliver directly to your door which makes it easy for you to begin your project. Our kitchen cabinets are easy to install. You will find making adjustments to align them correctly is simple. 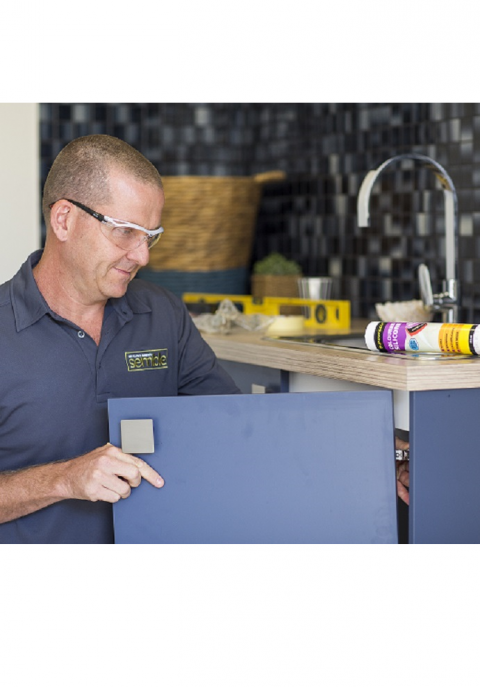 All of our cabinets are backed by a seven-year manufacturer’s warranty so you can feel confident knowing that you are installing outstanding quality. For assistance or more information, call Semble directly on 1300 851 221 or fill out the contact form on our website.